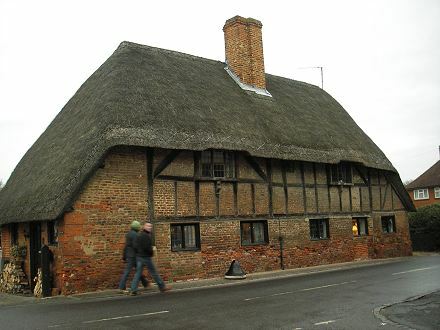 Do you want a building survey, structural survey, major defects report, single fault assessment, rebuilding valuation, property valuation, homebuyers report, property acquisition advice, or other purchase help in Hampshire, from an independent local chartered surveyor? Building survey, structural survey, major defects report, homebuyers or home purchasers report, property acquisition advice, independent expert valuation or market valuation, single fault assessment, party wall work, or other property inspection or advice? If so, click on the Hampshire town below and go straight to the contact details or website of a local independent Chartered Surveyor who will try to help you with your property requirement. 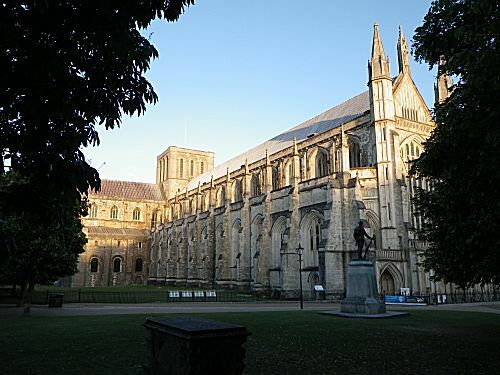 Hampshire is a diverse county from the rolling hills to the north near Basingstoke, Hook, Fleet, Farnborough and Aldershot (home of the British Army) to the central fertile lands of Alton, Petersfield and Andover on the edge of Salisbury plain. Central stands the Cathedral City of Winchester, burial place of kings. The Hampshire coastal area includes yachting havens such as Emsworth, Hayling Island, Portsmouth (home of the Royal Navy), Gosport, Southampton Water, Hamble, Warsash and Lymington. Other areas are completely different such as the beauty of the south west corner of Hampshire with Burley, Lyndhurst and Brockenhurst set in the New Forest, surrounded by Romsey, Totton, Ringwood, Fordingbridge, New Milton, Barton on Sea and Milton on Sea.